Very grateful to The Kresge Foundation for believing in our sonic vision for The Blue Bird neighborhood and community. The planning begins now thanks to their support. 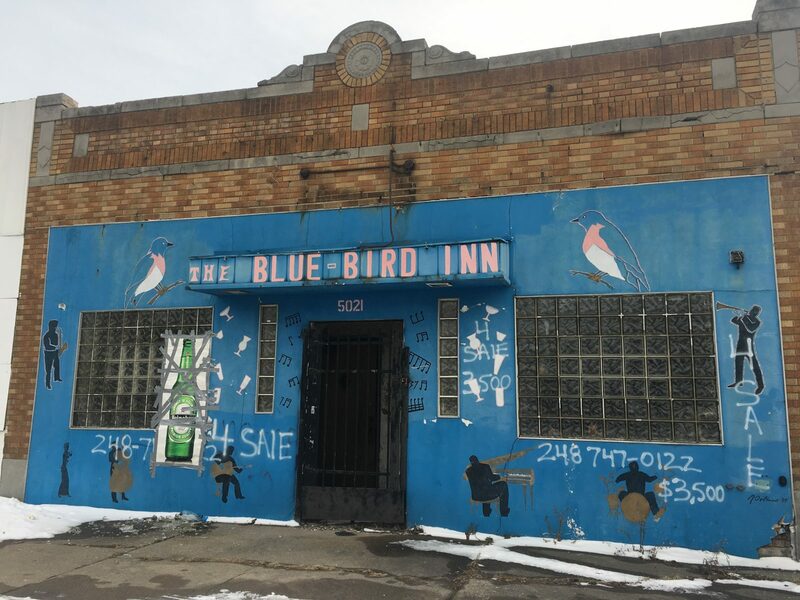 Detroit Sound Conservancy will conduct community engagement and initial design for the redevelopment of the Blue Bird Inn, an iconic jazz club on Detroit’s west side, into a neighborhood hub for music performance and community connection. The group emphasizes that future performances will elevate the legacy of the club, on Tireman near Beechwood, which closed in the early 2000s. More details in the coming weeks. In the meantime, you can read more about the grant program here. You can read more about our work with the Blue Bird Legacy here.